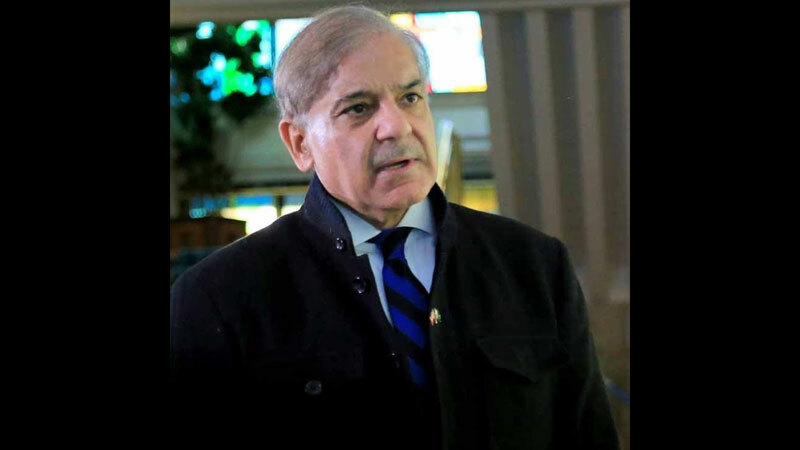 LAHORE: The National Accountability Bureau (NAB) has notified today the former Chief Minister (CM) Punjab Shehbaz Sharif to appear before NAB on Monday in cases pertaining to Ashiana-e-Iqbal Housing scheme, Punjab Power Development Company (PPDC) and clean water, NAB sources. Shehbaz has been called for an inquiry at 11 am tomorrow. In PPDC case, PLM-N president is charged for illegal appointments, NAB reported. However, according to the reports, he has been summoned in Ashiana-e-Iqbal housing scheme because the former principal secretary Fawad Hassan had made revelations earlier when NAB had investigated him. Fawad is accused of misusing his authority by giving contracts illegally in the housing scheme, when he was the secretary implementation to Shehbaz in 2013. The clean water case is related to an alleged corruption in Punjab Saaf Pani Company. The company was established by the Punjab government to conceive, plan, design, execute and manage projects for the provision of safe drinking water. Along with Shehbaz there are other office holders of the previous Punjab government who have also been accused of corrupt practices in the above mentioned companies.